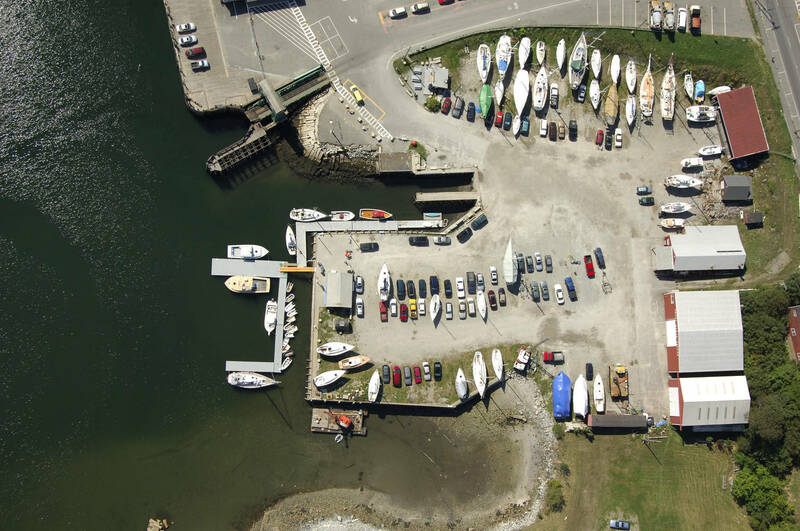 Knight Marine Service is a full-service marina, offering docking, mooring, and a completely equipped boat yard, with boat hauling, and storage. 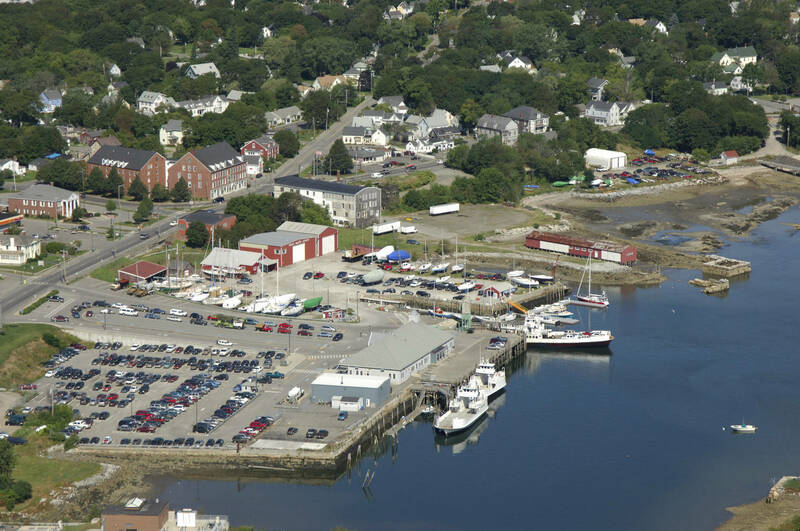 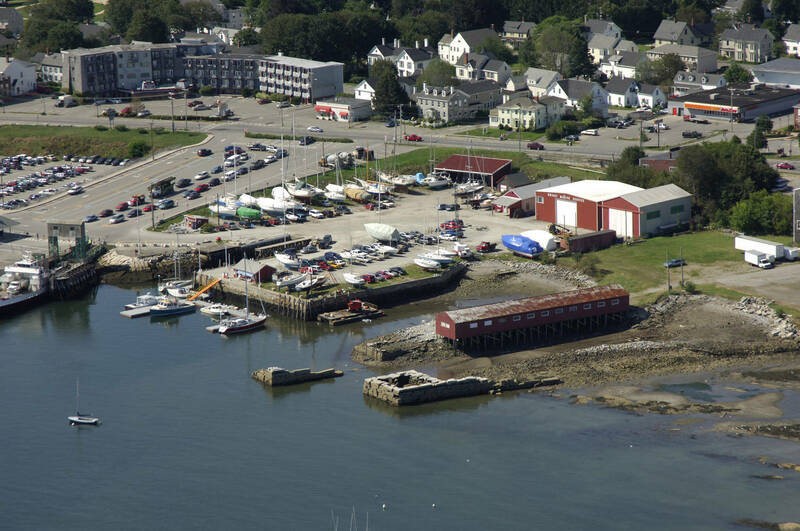 We have hosted the Marblehead Yacht Club, the New York Yacht Club, and hundreds of boaters who cruise the coast of Maine each year. 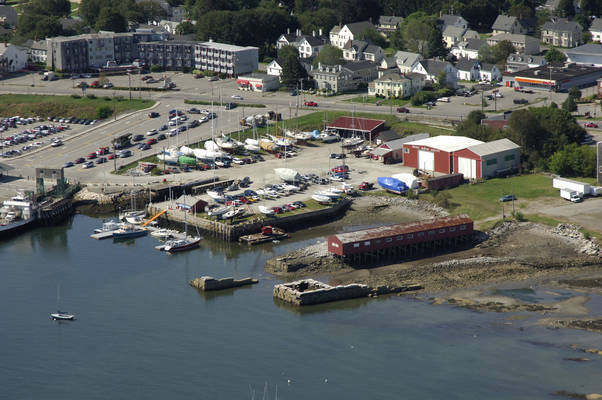 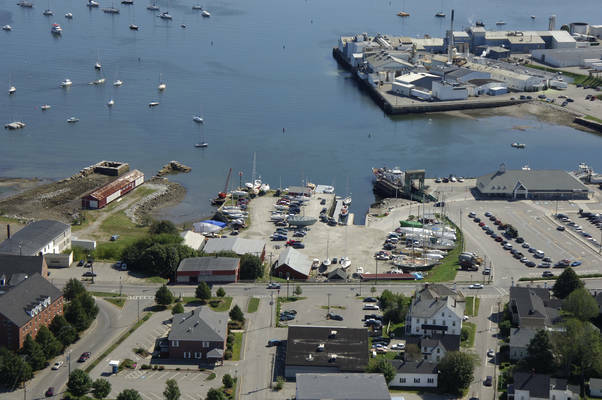 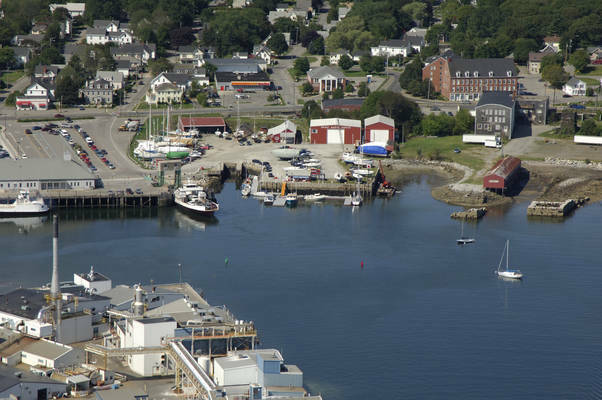 We're located in Rockland, near the southwest corner of beautiful Penobscot Bay, five miles to Owls Head Transportation Museum and five minutes to historic downtown, home of the Farnsworth Museum and the Wyeth Center.